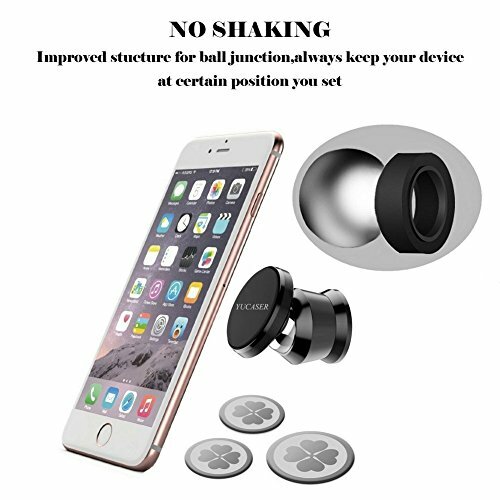 Simple – One hand and one second operation – just bring your phone to the mount and feel it locks into place. 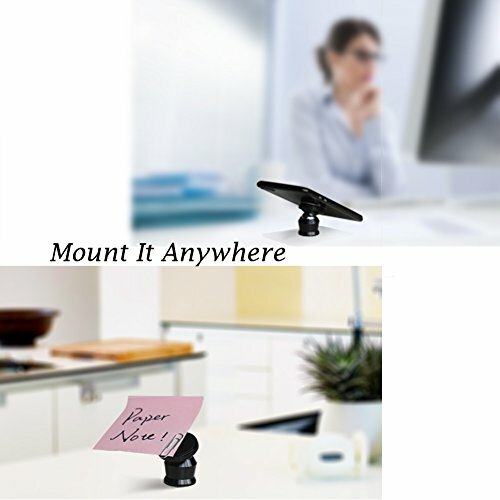 Small – Save space,place on wherever you want. 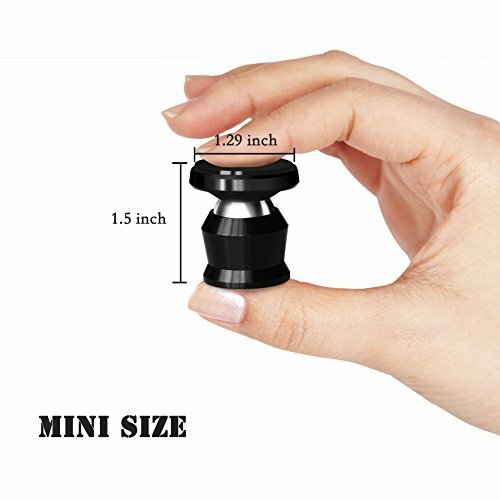 Universal – Suitable for all brand size mobile phones. 1. Clean the stick area, then stick the mount. 2. 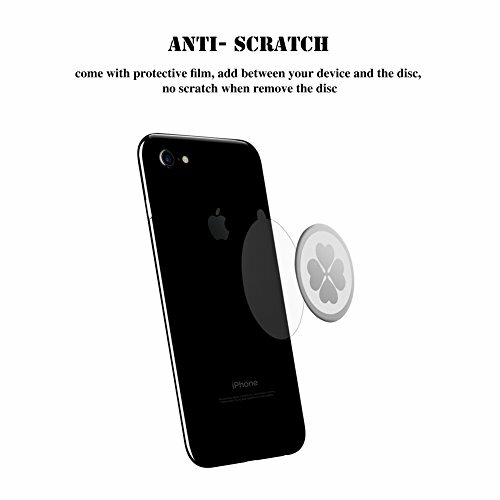 Attach the protective film to the phone. 3. Stick the metal disc on the center of the film. 4. 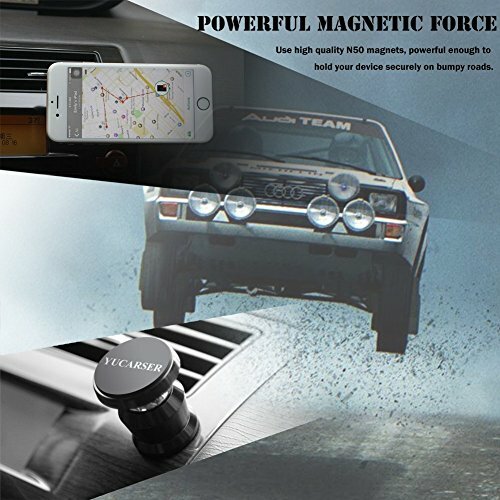 Place the phone on the car mount. 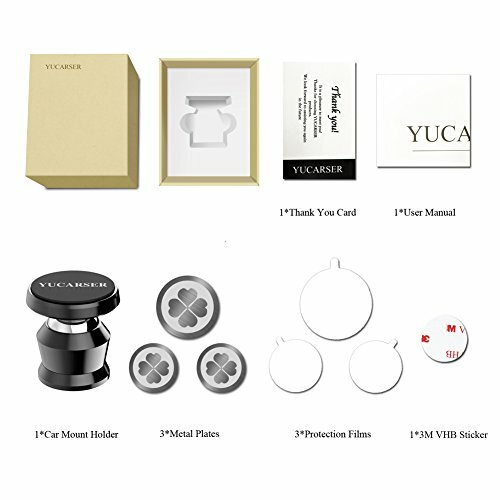 1.Highly recommend to stick the car holder at temperature between 70°F and 100°F(21°C and 38°C), when the temperature is lower than 70°F(21°C), please open the air conditioner. 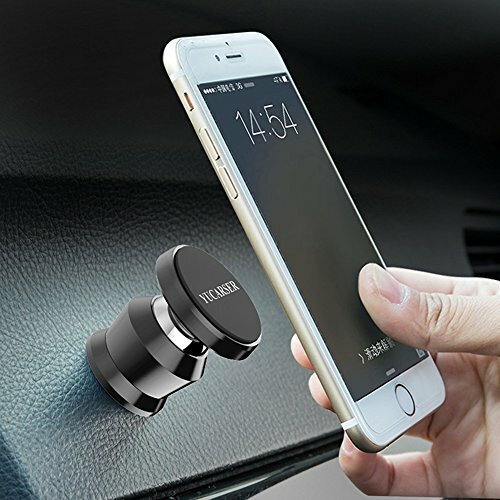 2.Don’t recommend to mount the phone holder when the temperature inside car is lower then 50°F(10°C). 5.Make sure to keep it away from credit cards, pacemakers, and magnet-sensitive devices. Warranty: 18 months warranty for any issue no matter by refunding your money or sending you a new replacement. 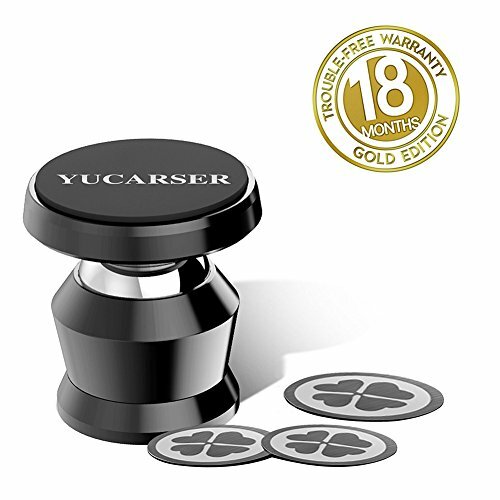 Just feel free to buy YUCARSER dashboard cellphone holder!